Train tracks at Pulbangash, Delhi. 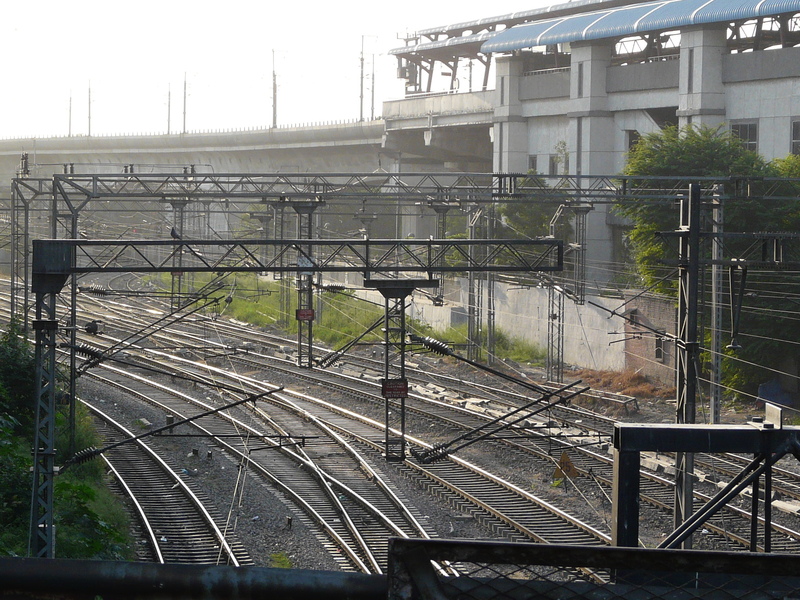 This entry was posted in Delhi and tagged delhi, old delhi, pulbangash, railways. Bookmark the permalink.